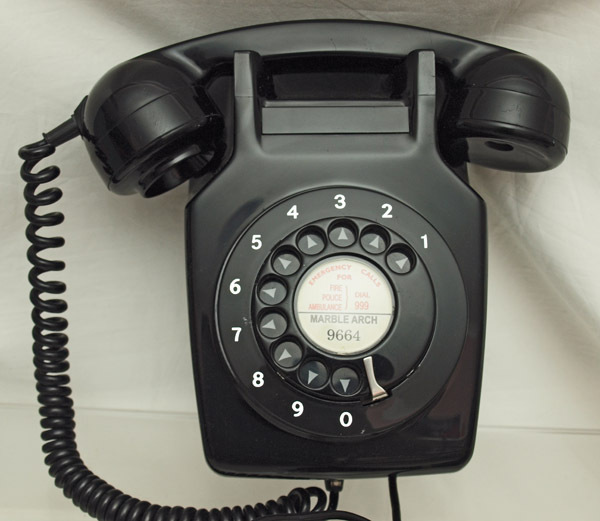 This has an unusual outside dial ring with numbers in silver on black. Pictures to follow. 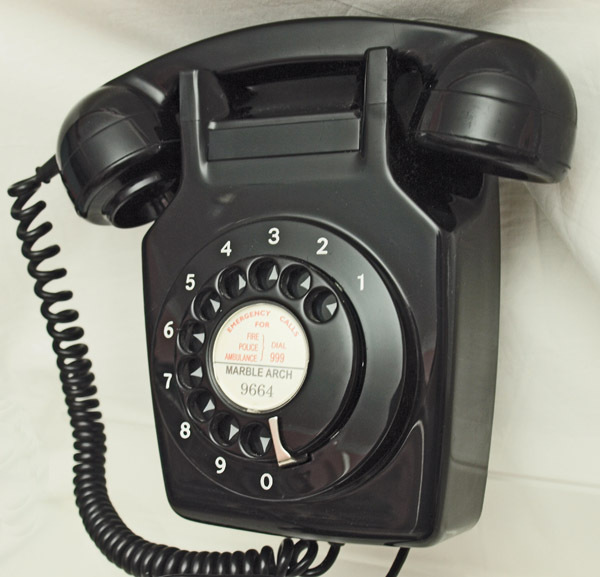 This is a very nice example of a 706 model telephone. It comes with a wall mounting bracket and is fully restored and working. It has been fitted with an electronic microphone for perfect modern use. I can make a dial label with your information at no extra cost. These wall mounted 700s are becoming hard to find.